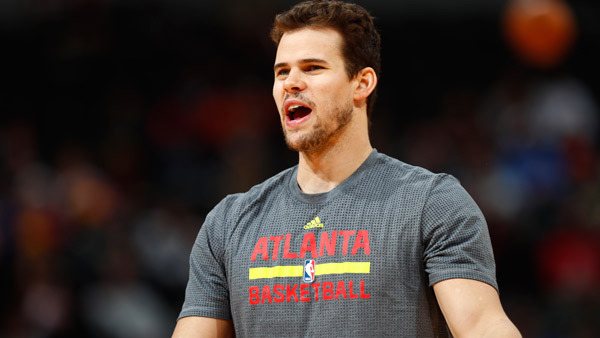 PHILADELPHIA (WPVI) -- The Philadelphia 76ers have agreed to terms with forward Kris Humphries and center Emeka Okafor, the team announced Monday. The team has agreed to terms with @KrisHumphries and Emeka Okafor. Humphries, a 13-year NBA veteran, has appeared in 800 career games with Utah, Toronto, Dallas, New Jersey/Brooklyn, Boston, Washington, Phoenix and Atlanta. Originally selected with the second overall pick in the 2004 NBA Draft by the then-Charlotte Bobcats, following an NCAA Tournament win with UConn, Okafor has played nine NBA seasons. He has competed in 590 career games with Charlotte, New Orleans and Washington. Along with Humphries and Okafor, the 76ers announced the team's 20-man training camp roster. Training camp will be held at the Philadelphia 76ers Training Complex from Tuesday, Sept. 26 through Friday, Sept. 29.